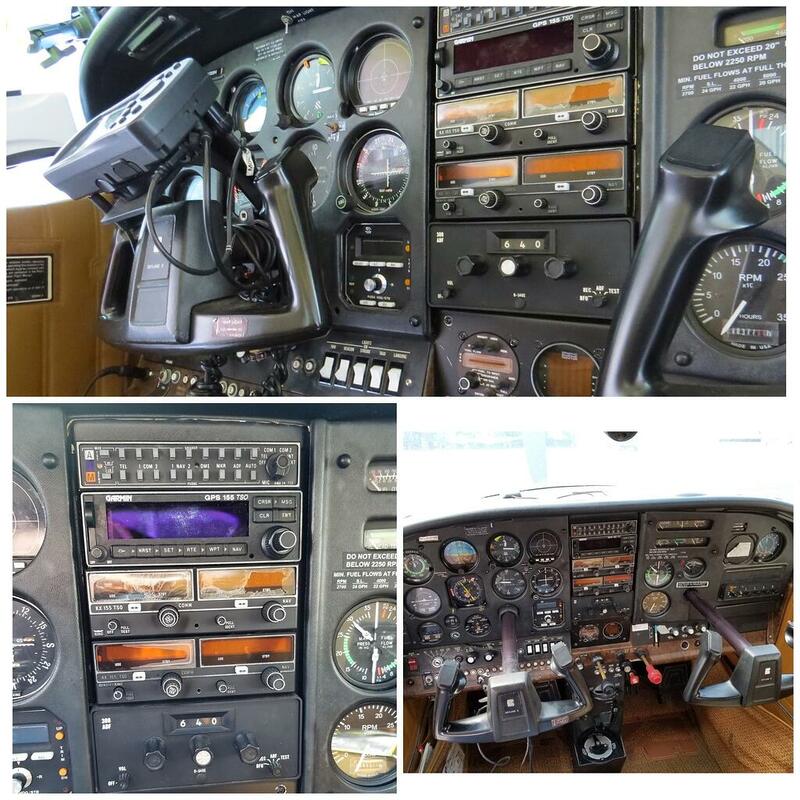 Avidyne is one of the more popular manufacturers that we represent here at Sparkchasers. 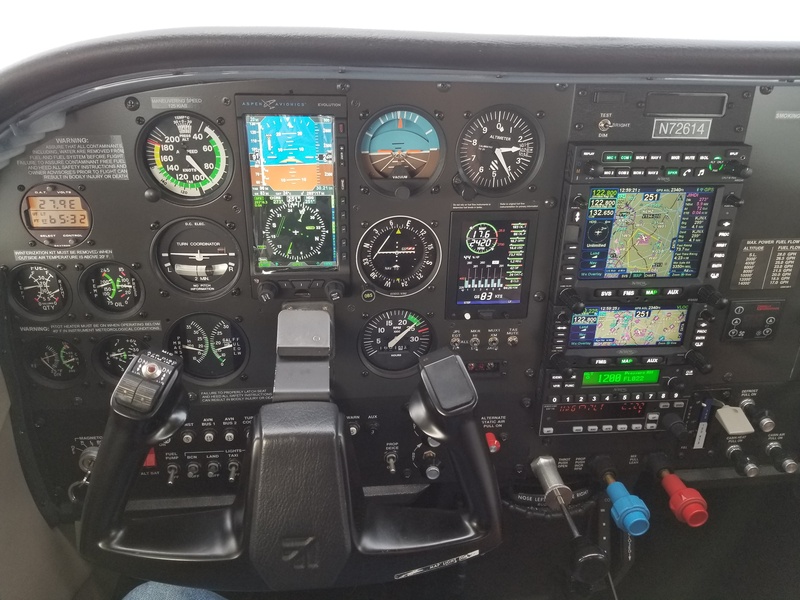 We've been installing avionics for a long time and we really like the IFD series GPS navigators from Avidyne, but some people in the industry actually refer to the IFD 550 as the "dream panel" or the "smart panel." Those are some pretty impressive statements which may make you want to see what all the buzz is about. 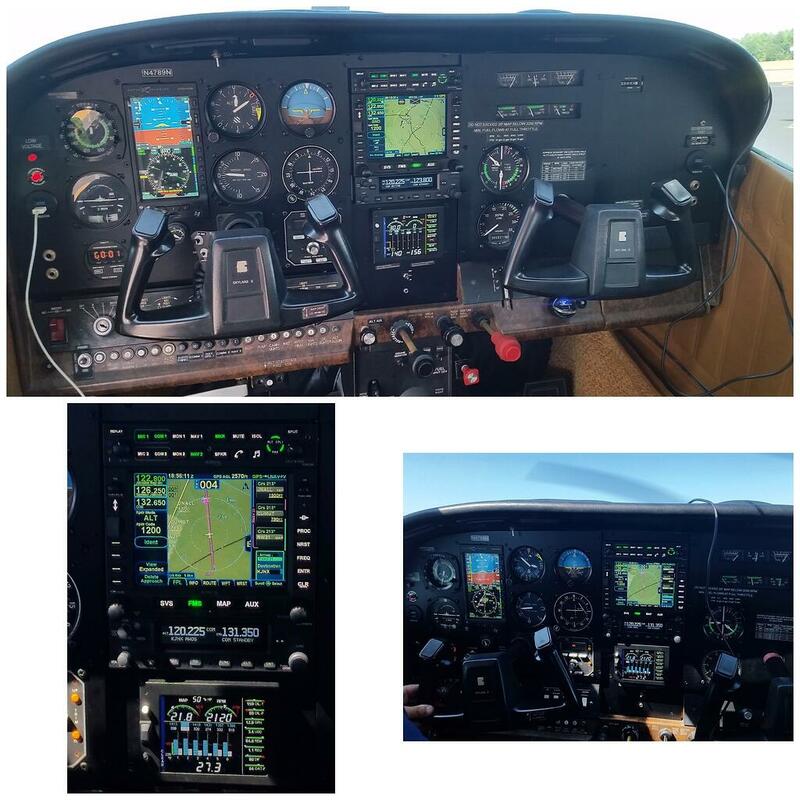 Below are some of the many Avidyne panel makeovers we have done for our amazing customers here at Sparkchasers. 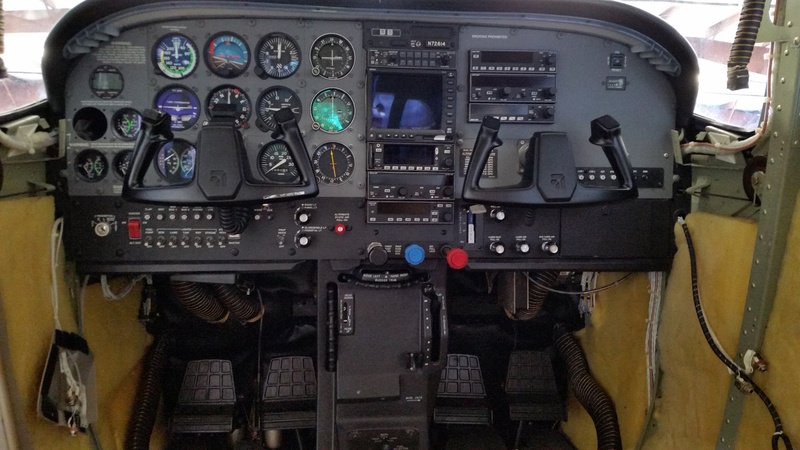 Check them out and fantasize about what we could do for your panel!